Only 3 more markets left for the season! Visit us November 29, December 6, and December 13 to do your gift and grocery shopping locally! 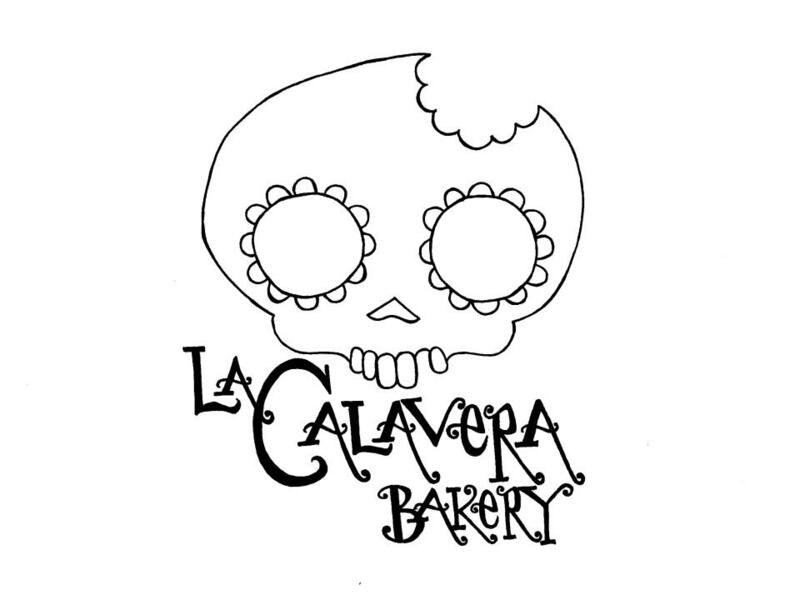 La Calavera Bakery has breads and other delicacies that are as nutritious and well-sourced as they are tasty, as we use sprouted whole grains, organic ingredients, and local produce as often as possible. Naturally For You Soaps returns. We will be accepting canned food items for these two essential Tucker resources. December 6 — Christmas on Main Street. Market will be open 4-8pm, as usual. Double your Christmas fun!